“The Yallourn Power Station commenced operations in 1974 with four generating units commissioned between 1974 and 1982. Every hour 2,400 tonnes of brown coal is used to boil water into superheated steam to drive four turbine generators. “The Sales Engineering team at Kinder Australia looked at our operations and suggested the change to light weight polymer roller. Now that we have trialed them successfully we could never go back to steel rollers because we know how extremely capable and reliable the polymer rollers are. It was a brilliant solution to our manual handling issue. 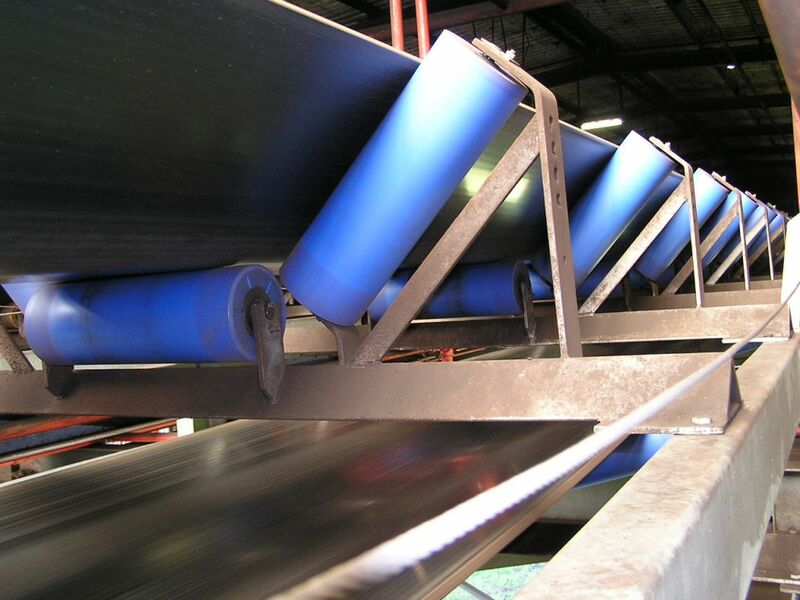 Two further benefits of using Kinder Australia’s polymer rollers is that they minimise our fire risk when compared to steel rollers – this is critical to us with fire being our major risk.